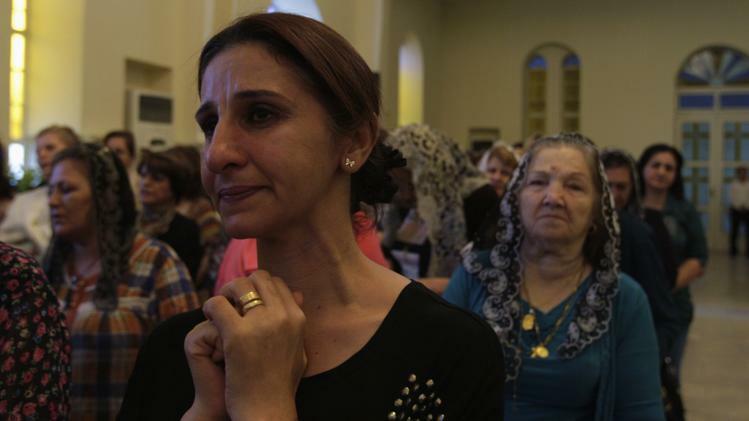 ISIS robbed and plundered the Christians as they fled the city. Iraqi Chaldean Catholic Patriarch Louis Raphael Sako told a special church service on Sunday the onslaught by ISIS was worse than the siege of Baghdad by Genghis Khan. The head of Iraq’s largest church said on Sunday that Islamic State militants who drove Christians out of Mosul were worse than Mongol leader Genghis Khan and his grandson Hulagu who ransacked medieval Baghdad. Chaldean Catholic Patriarch Louis Raphael Sako led a wave of condemnation for the Sunni Islamists who demanded Christians either convert, submit to their radical rule and pay a religious levy or face death by the sword. At the Vatican, Pope Francis decried what he said was the persecution of Christians in the birthplace of their faith, while U.N. Secretary-General Ban Ki-moon said the Islamic State’s actions could constitute a crime against humanity. 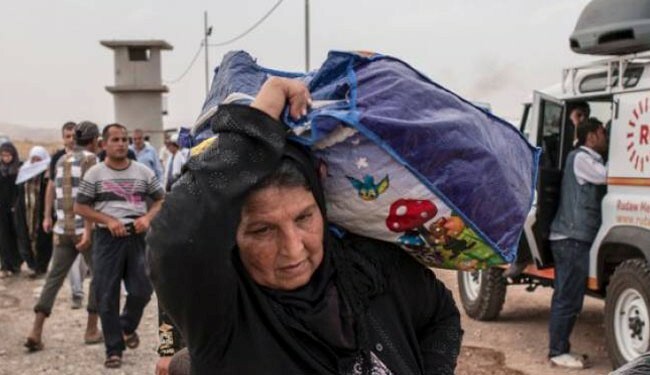 Hundreds of Christian families left Mosul ahead of Saturday’s ultimatum, many of them stripped of their possessions as they fled for safety. They formed the remnants of a community which once numbered in the tens of thousands and traced its presence in Mosul to the earliest years of Christianity. People of other faiths in the once diverse city, including Shi’ites, Yazidis and Shabaks, have also fled from the ultra-conservative militants, who have blown up mosques and shrines and seized property of fleeing minorities. “The heinous crime of the Islamic State was carried out not just against Christians, but against humanity,” Sako told a special church service in east Baghdad where around 200 Muslims joined Christians in solidarity.